After spending 6 days in Greece (Athens and Santorini) appreciating the wonderful history and beautiful island, it was time for my return journey back to the UK. Having experienced taking the ferry from Athens to Santorini, my friends and I weren’t too fond of travelling through the Aegean sea for so many hours anymore. As there were limited international flights out of Thira Airport in Santorini, the only option was to transit via Athens. Being a student with tight travel budgets, FR’s budget fare was tempting despite having a rather long transfer time of about 6 hours in Athens. View of the quiet tarmac from the road side outside the airport. A rather small airport for this popular tourist destination. Arrived at the airport from Fira with quite some time to spare. Bought dinner from a Chinese takeaway from Fira. Yum yum indeed! A wise decision as the airport did not have much eatery options. Full load today and the holding gate was filled to the brim and it is evident that the airport needs to undergo expansion in the future to cater for future growth in passenger numbers. I have always found FR’s cabin crew uniform to be rather weird and janitor-like, thankfully they have decided to give it a revamp with the new introduction a few months ago. All set and we are ready for this short flight. Arrived safely at Athens after a mere 50 minutes flight. Time to find a comfortable bench to rest for about 6 hours. At Athens, transfer between flights on FR were not available and we had to exit arrivals and proceed to the departure halls again. Generally a comfortable flight on board the very popular LCC in Europe and no complains for this short hop. 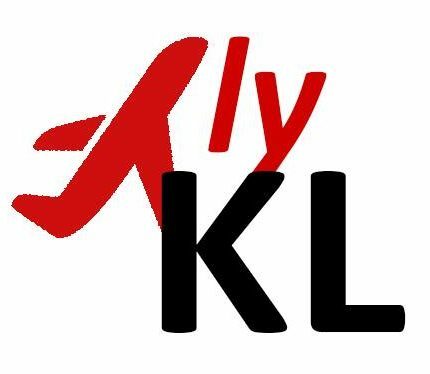 Cabin crew were not as friendly or cheerful as the ones on Air Asia and this could be an area of improvement if they would like to be in the same league as Skytrax’s World’s Best Low-Cost Airlines.